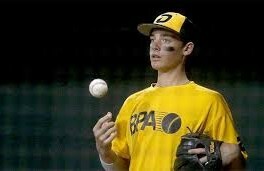 Baseball Performance Academy brings Orange County the most advanced baseball training and coaching in Southern California. 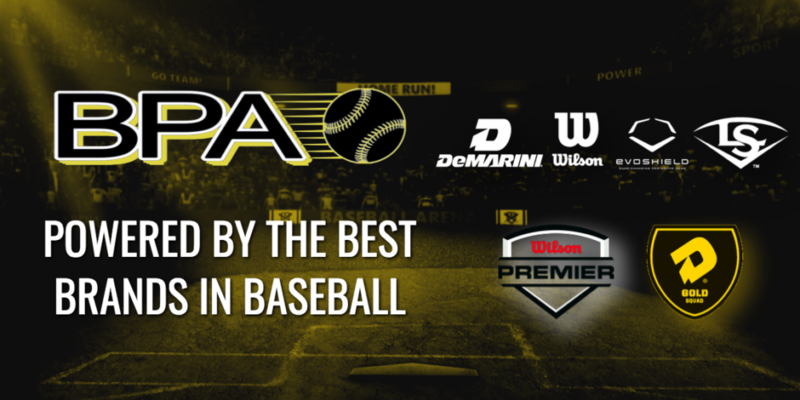 BPA was founded in 2008 by former baseball professionals. 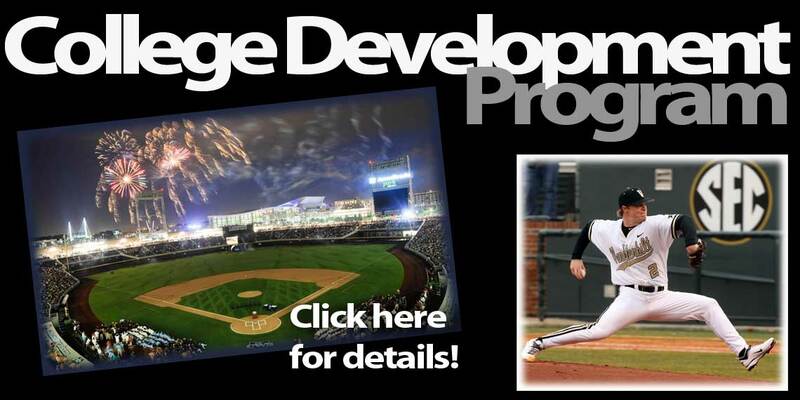 Their goal and dream was to provide Orange County with the highest caliber, professional baseball school, utilizing their combined 35+ years of professional league experience. 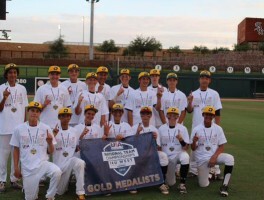 BPA has over a decade of proven success in developing top talent here in So Cal's hotbed of Orange County youth baseball. 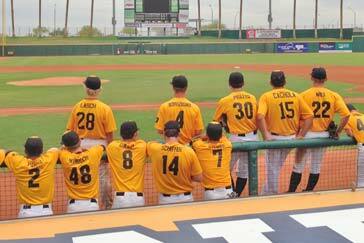 We have put hundreds of athletes in top college programs, as well as professional baseball. BPA is the premier training facilities in Orange County. This state-of-the-art, 11,000 sqft. facility is the largest indoor batting cage in Orange County. Our facility includes 9 batting cages with artificial turf, 3 pitchers mounds, 5 "Iron Mike" automatic pitching machines with real leather baseballs, a first-class athletic training center, and the BPA pro-shop. 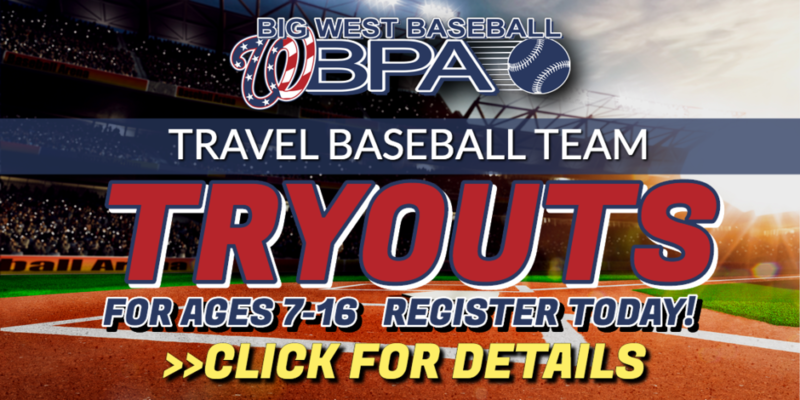 We offer batting memberships at our facility or you can join our team development program and play competitive travel baseball under our professional instruction. 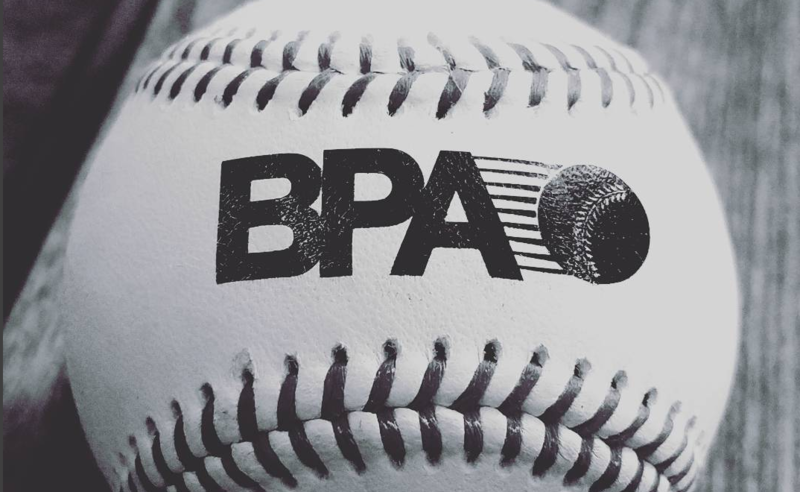 What is the BPA Way? It's a proven model developed by our founders for use by players, parents and coaches. 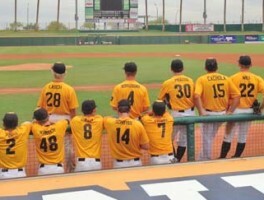 Not only is the goal to teach sports skills, but also, and more importantly, to teach life skills to young ballplayers. BPA serves the players and leagues of San Juan Capistrano, Dana Point, San Clemente, Laguna Niguel, Ladera Ranch, Aliso Viejo, Mission Viejo, Ranch Santa Margarita and Laguna Beach. Like BPA & Big West on Facebook!